You may have seen images on Facebook or Twitter of squirrels looking a little huskier than usual. 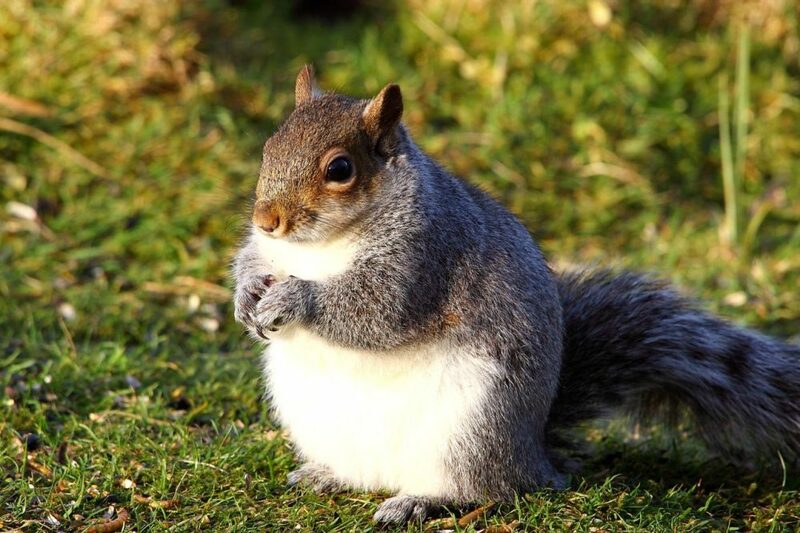 Social media has noticed that squirrels appear to be a bit heavier this year because of the warm weather and more access to food. But is something really going on, or have people just turned to "fat shaming" the furry mammals? 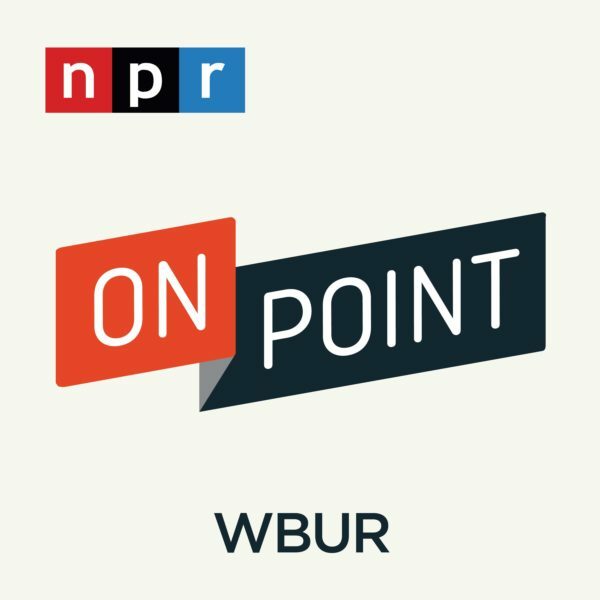 Here & Now’s Jeremy Hobson speaks with Vicki Croke, host of WBUR’s The Wild Life, about the chunky squirrels appearing on social media. Vicki Croke, host of The Wild Life blog. She tweets @TheWildLifeWBUR. This segment aired on January 11, 2016.